Kristen’s life was infused with the power of God when she began journaling. God revealed truths, answers and visions through her journal time. 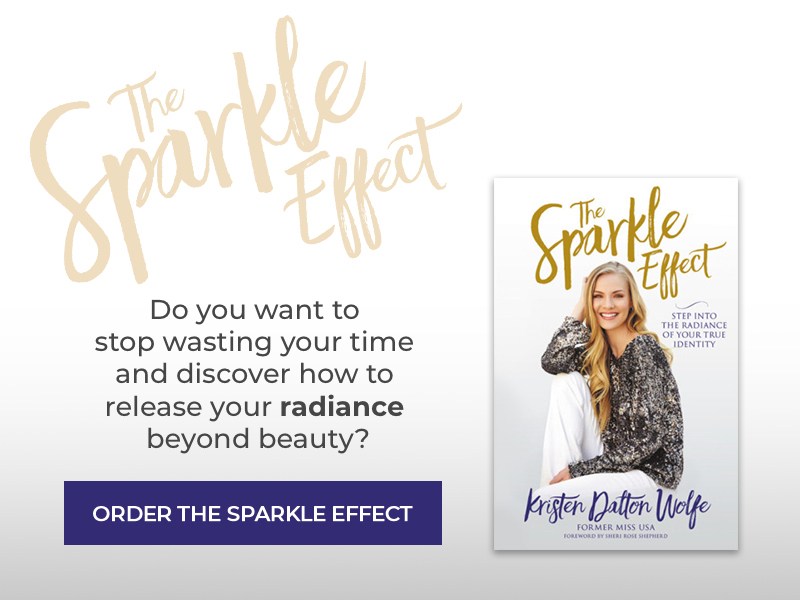 Kristen believes there is nothing more effective in your life than hearing the voice of God for yourself and wants every woman to know they can connect with Him too. 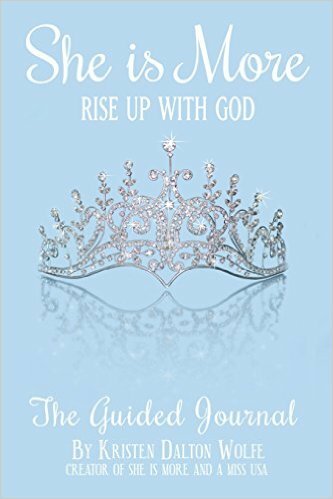 Rise Up With God: The Guided Journal is a journal for young women that can be paired with their Rise Up, Princess devotional, for small groups or used separately. The purpose of the journal is to encounter the voice of God, to experience personal breakthroughs and revelations. Each day features a bible verse, a prayer and reflective prompts to connect with the heart of God and closes with a declaration.